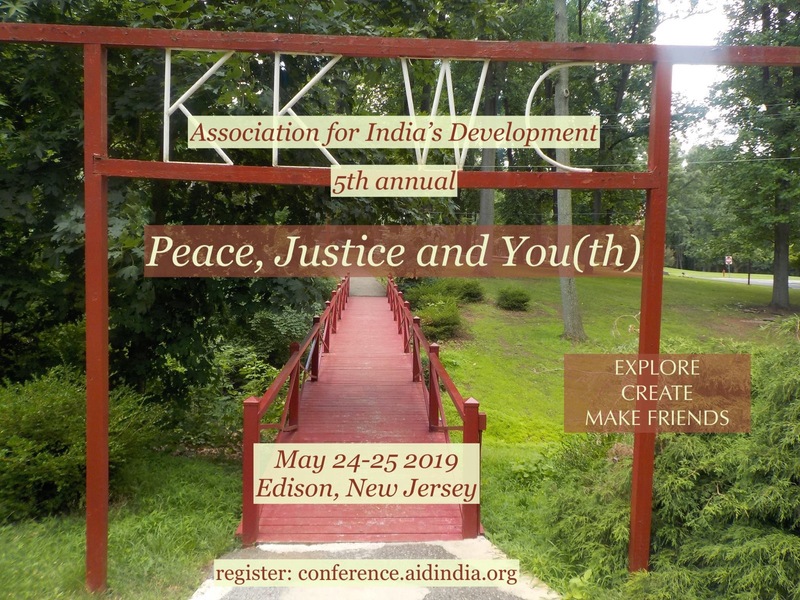 Young people are invited to register for the Peace, Justice and You(th) Conference on May 24, 2019. Children are also welcome to attend the entire AID Conference from May 25-27, where they may attend sessions of interest to them and also interact and play in unstructured and semi-structured activities during the conference. Please use the form below to register for the Youth Conference. Payment information for the Youth Conference can be found here.